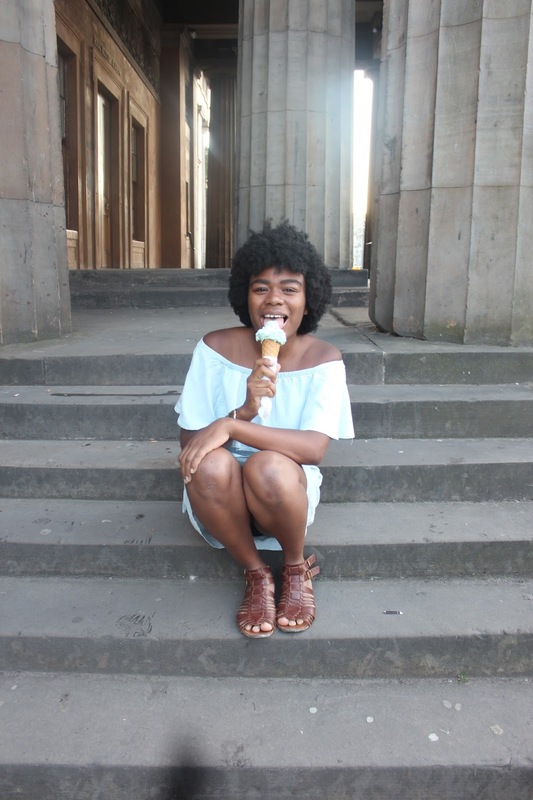 Aleichia Williams is a writer, student, traveler, and lifestyle blogger. She blogs for HuffPost Latino Voices and her website aleichia.com. Aleichia also maintains a Youtube channel which she updates regularly. Aleichia will be featured in Oxford University's Introduction to Women’s Gender and Sexuality Studies Book in 2017. Her upbringing in New York plays a fundamental role in her career as a writer and in her understanding of culture. 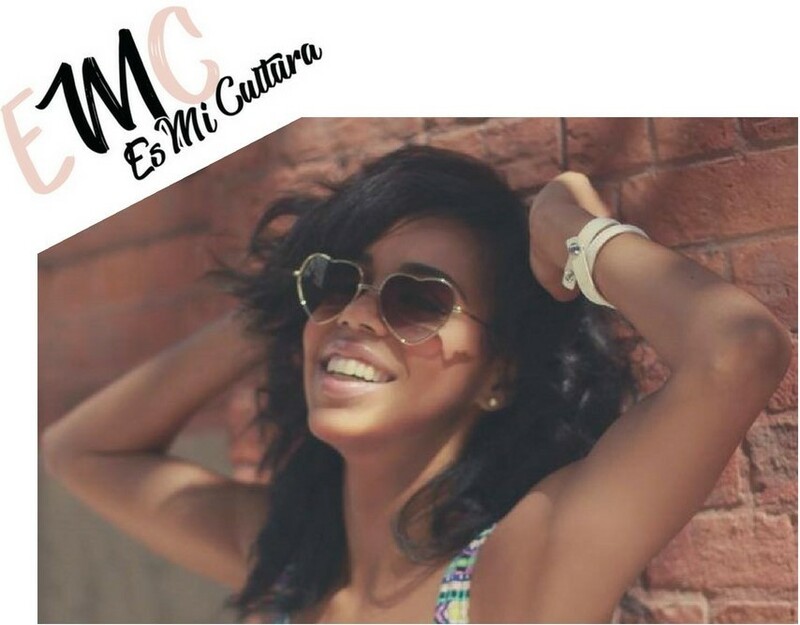 She is a Honduran Garifuna and a proud Afro-Latina. This fuels her writing and her identity in an ever-changing world. Aleichia is currently working on her novel, while blogging often and updating her YouTube channel regularly. 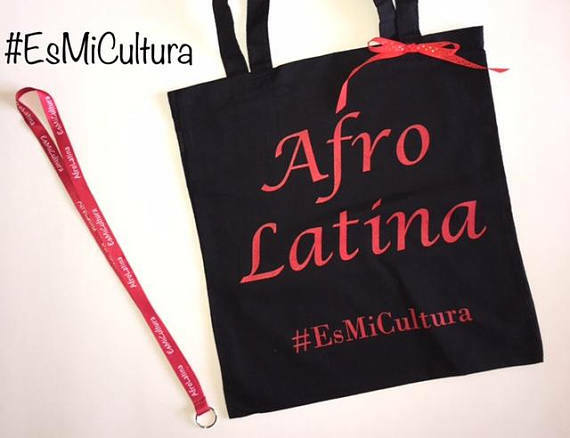 "As an Afro-Latina in the U.S. I have had a very unique experience compared to that of my friends who aren’t afro-latinos. My identity allows me to connect and empathize with various groups who are often overlooked in our society. For example, because I am American born and black I am marginalized in similar ways as other African Americans. I've been discriminated against by those who only see me for the skin I live in. But I’m also the child of an immigrant, which means I know firsthand about the struggle of leaving your home country to work towards a better future and an ‘American dream.’"